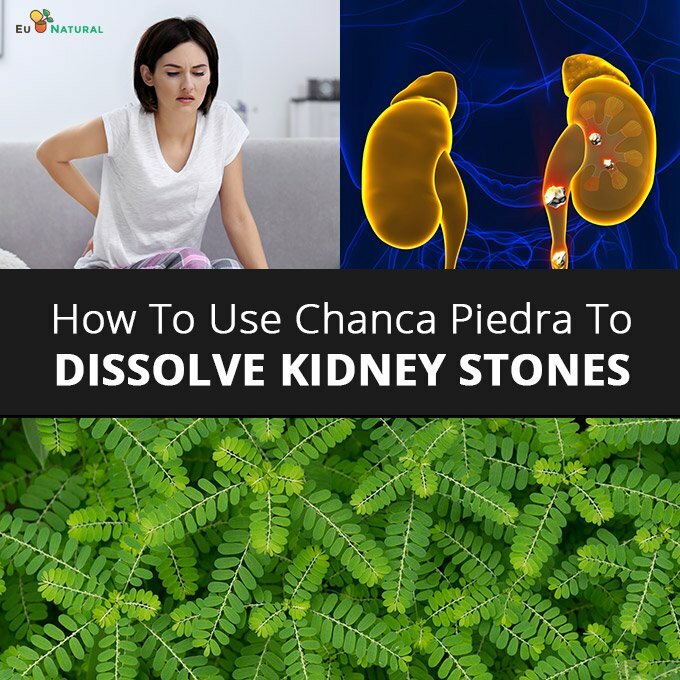 Chanca Piedra (or scientifically: "Phyllanthus niruri"), a whole plant herb, is translated in English as the "stone crusher." And we are going to take a closer look to see if it lives up to its name. 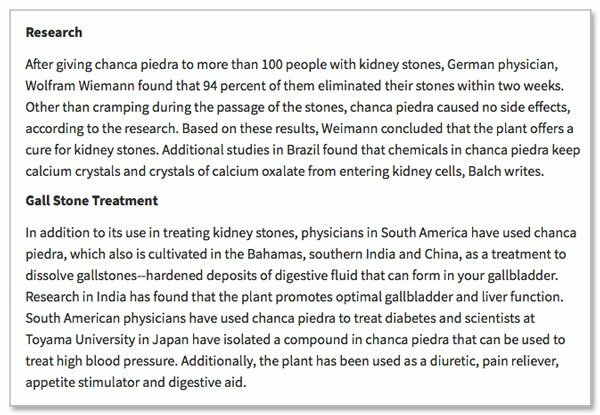 I want to go through the historic/multi-cultural uses of this herb, how it "crushes" those stones, and the studies that highlight its effectiveness.